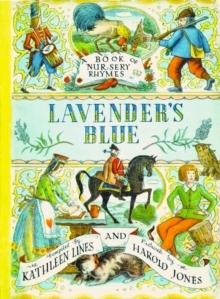 Jack and the Beanstalk is just one of the ten favourite nursery stories that make up this companion to Harold Jones's book of nursery rhymes, Lavender's Blue. 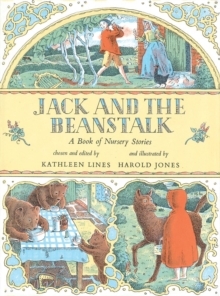 All the best and most-loved stories, such as The Three Bears, Cinderella, Puss in Boots, and Tom Thumb, are included in this collection - familiar stories which can be told again and again without losing their freshness. 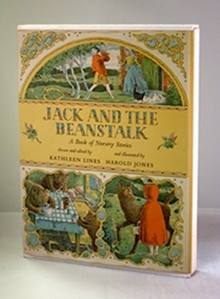 Harold Jones's colourful pictures on every page ensurethat this book is one a small child will delight in and treasure. A special facsimile of this much-loved nursery story collection.